Hatchimals Glittering Garden Giveaway: Win a Shimmering Draggle | YAYOMG! Hatchimals are back and sparklier than ever! 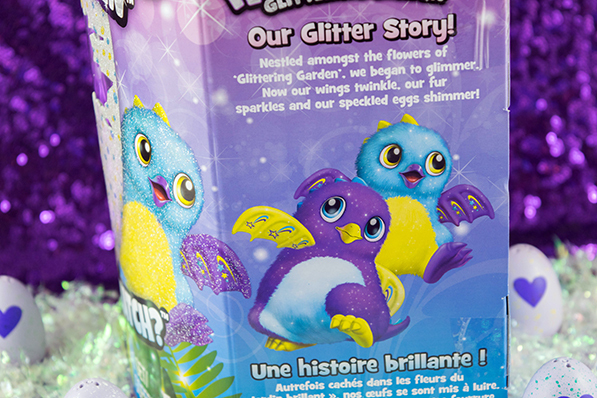 Hatchimals Glittering Garden are a brand new line of Hatchimals from Spin Master that boast totally adorable twinkling wings and shimmery fur. These aren’t the Pengualas and Draggles that you’re used to. They’ve spent lots of time nestling in the Glittering Gardens of Hatchtopia and now they’re ready to come home and be cared for by you. To celebrate the launch of Hatchimals Glittering Garden, we’re giving away a Shimmering Draggle! 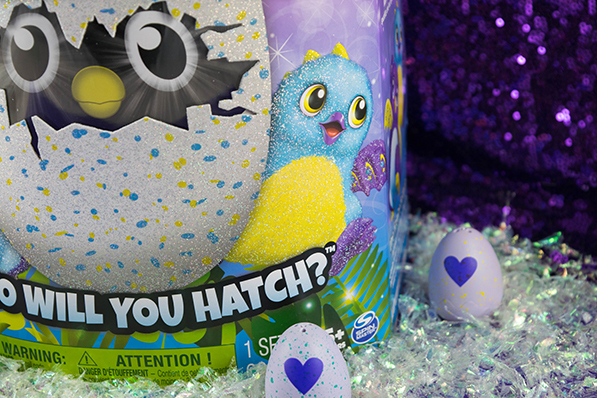 Keep reading to find out how you can enter and learn more about these glitzy new Hatchimals creatures. The Glittering Garden Hatchimals work basically the same as the original Hatchimals. When your first take your new friend out of the box, you’ll have to help it hatch from it’s sparkling speckled egg. Give it lots of love and care by holding, tapping, rubbing, and rocking your egg until you see those signature rainbow eyes – that’s how you know it’s Hatch time! For a more in-depth look at how to interact with your Hatchimal, check out our breakdown from when we hatched our very first one last year. 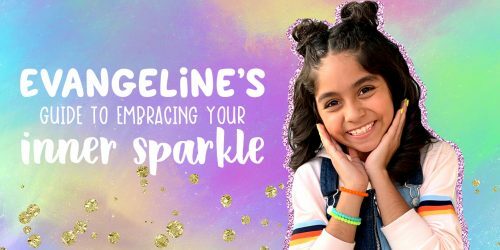 Right now there are two types of Glittering Garden Hatchimals available at most stores, Shimmering Draggles, which feature shades of blue, purple, and yellow and Sparkly Pengualas, which are purple, pink, and teal. There are also Gleaming Burtles, which are a Walmart Exclusive. 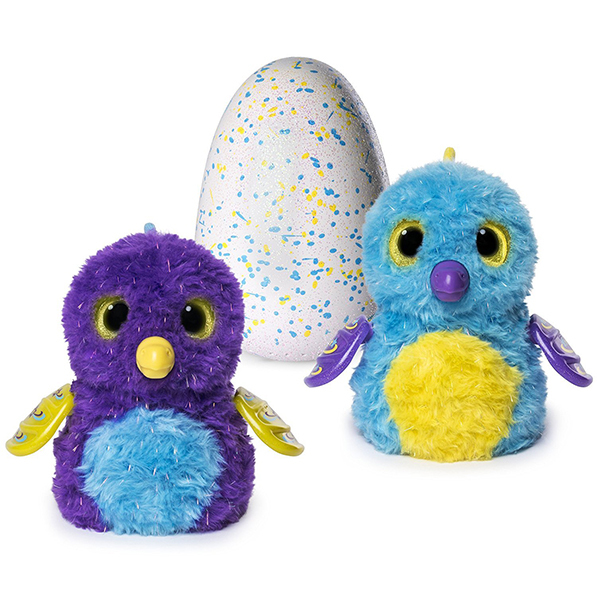 We haven’t seen any Glittering Garden Owlicorns or Bearakeets just yet, but these Hatchimals don’t officially launch until July 5th, so it’s totally possible that they’ll be released as well. Even if you already have a Hatchimal friend in your collection, there’s still lots to love about these glittery new creatures. As you raise your Hatchimal from baby to toddler to kid, you’ll discover that there are lots of new sounds to hear, songs to sing, and games to play with your new friend! We’ll be doing a more in-depth review for you guys soon, so definitely check back. Totally NEED one? We’ve got you covered! 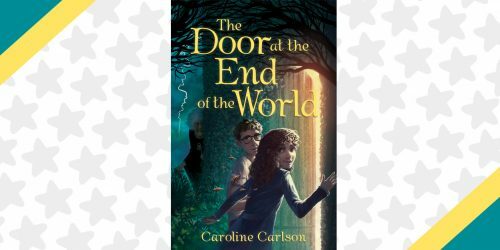 Here’s how you can win a Shimmering Draggle of your very own! 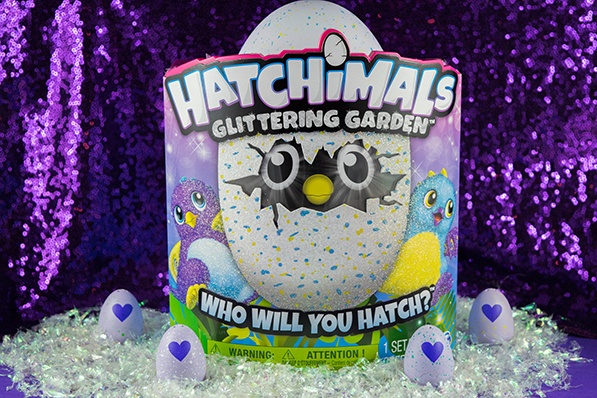 One (1) lucky winner will receive a Shimmering Draggle from the Hatchimals Glittering Garden! 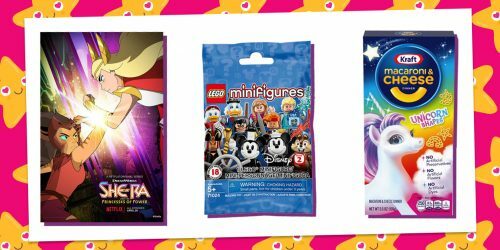 *Hatchimals CollEGGtibles items featured in the images are NOT included. Note: We have no way of knowing which color Draggle is inside, it’s part of the fun! Just fill out the form below by 7/07/2017 at 11:59pm EST. Giveaway begins on June 28th, 2017 at 2pm EST and ends on July 7th, 2017 at 11:59pm EST. Have friends that are total Hatchimals fanatics too? Tell them all about this epic giveaway so they can try to win as well! Crazy for toys? Here’s some of our most favorite collectibles! 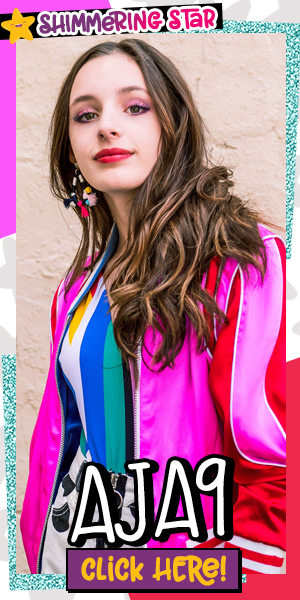 *NOTE: This giveaway is being run entirely by YAYOMG! and is in no way associated with Spin Master or Hatchimals.